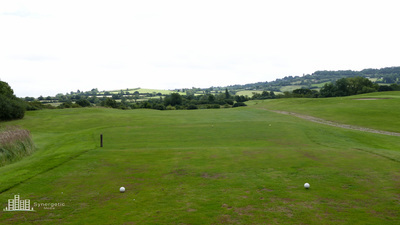 ​The Avon is the shortest of the three and asks you to hit the ball strategically, making it more important to hit the ball accurately than a long way. 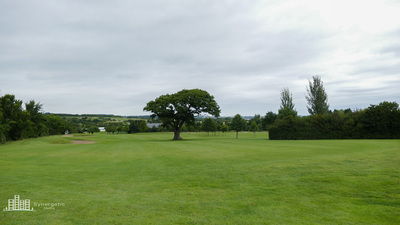 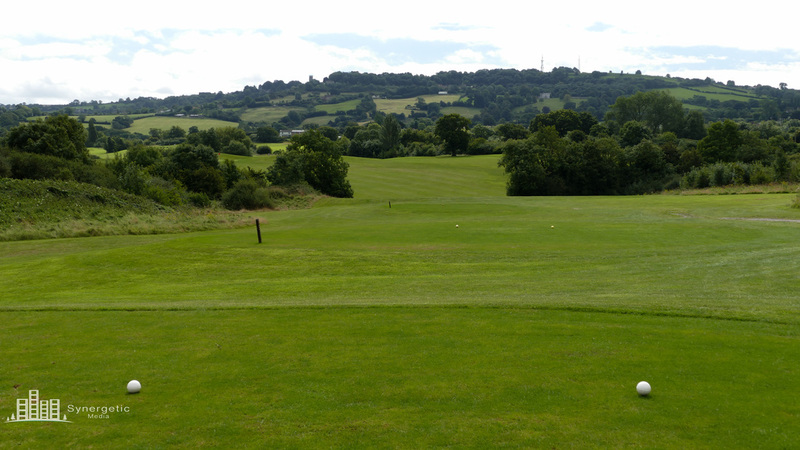 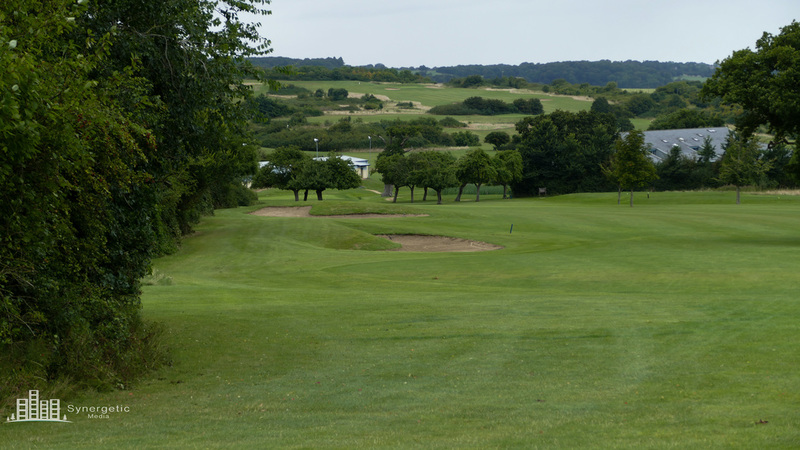 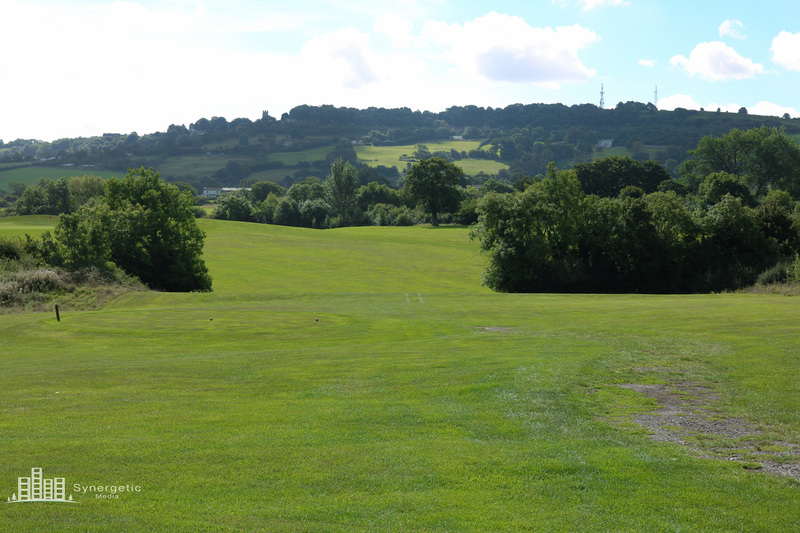 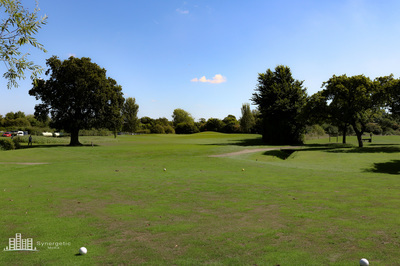 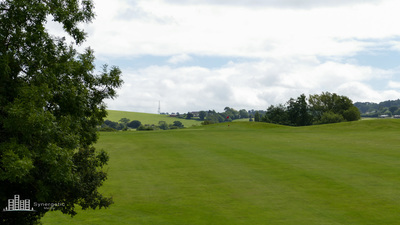 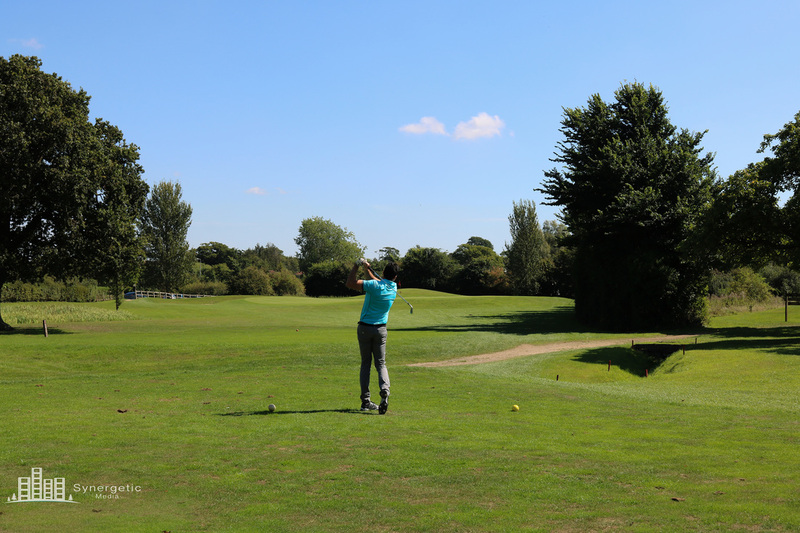 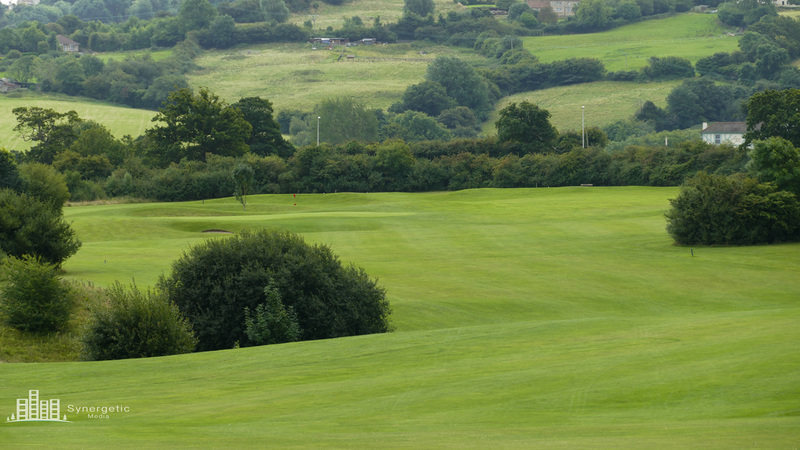 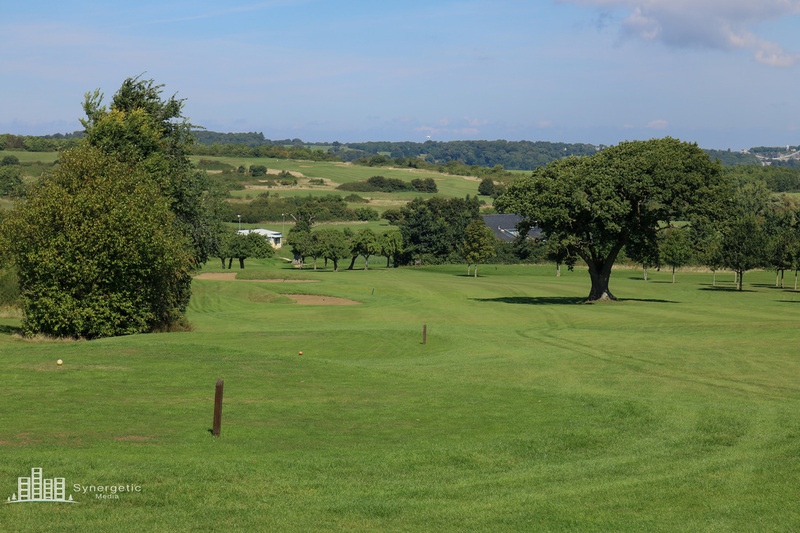 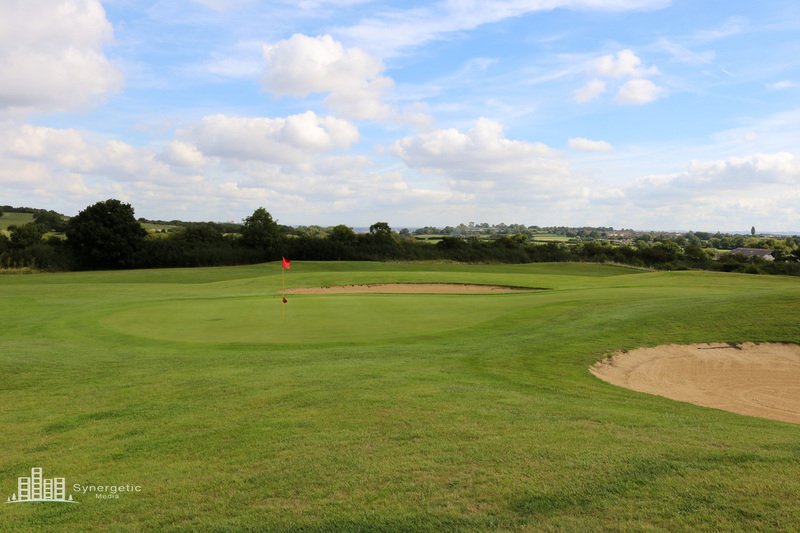 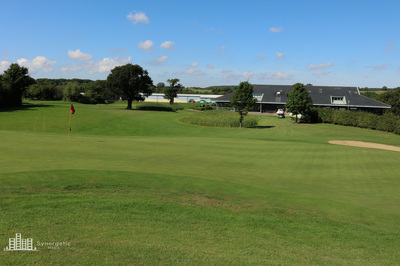 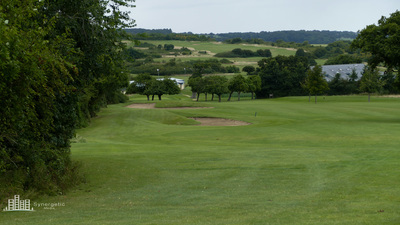 A drive of around 190 yards is needed to carry your ball to find the fairway. 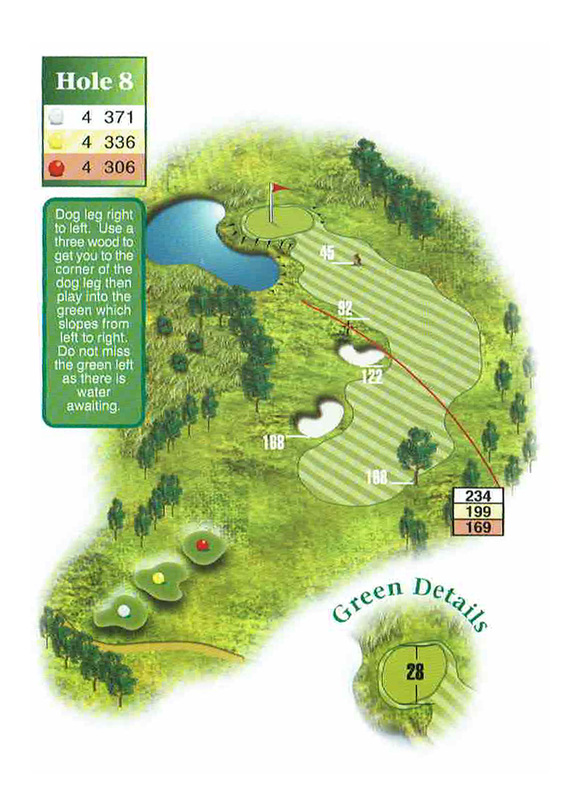 The big hitters may be tempted to go for the green in one but even for the shorter hitters this hole is a good chance for all players to make birdies. The long winding fairway gives you a lot of room for error but two shots to find the centre of the fairway should put you in good stead to reach the green. 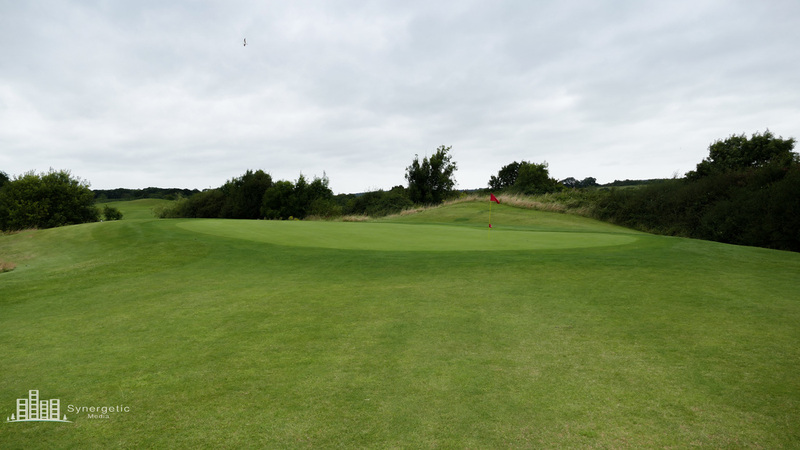 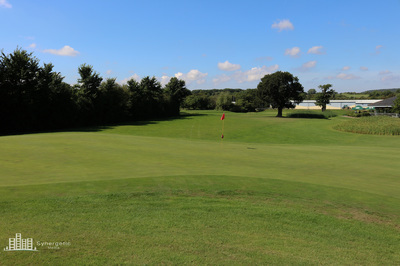 The wide putting surface means that it is easy to over hit the putting surface so take caution. 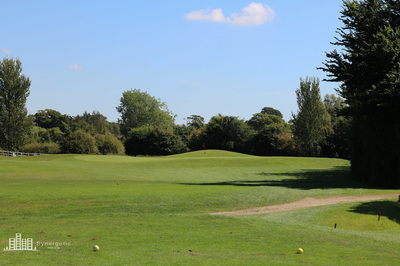 Aim to the right of the fairway on this dog-leg left as taking on the corner could see your balls find the bunkers by the fairway. 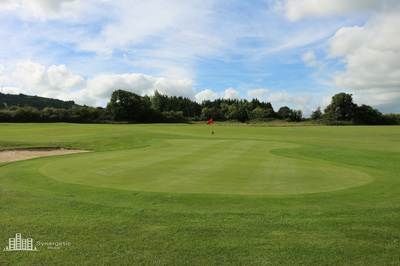 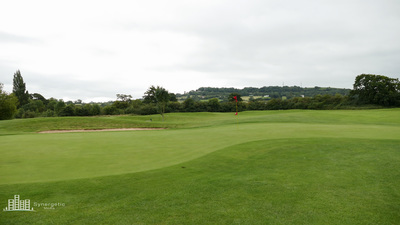 A simple second to the green allows for a birdie opportunity if you do manage to make the green in two. 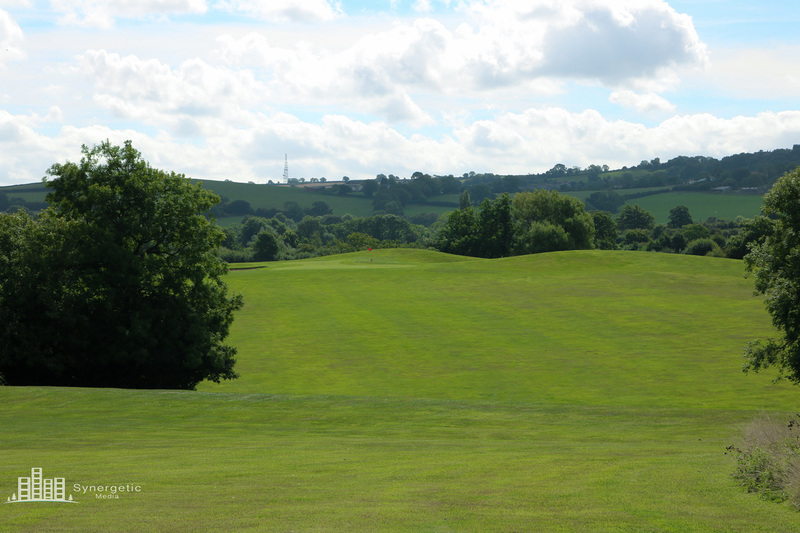 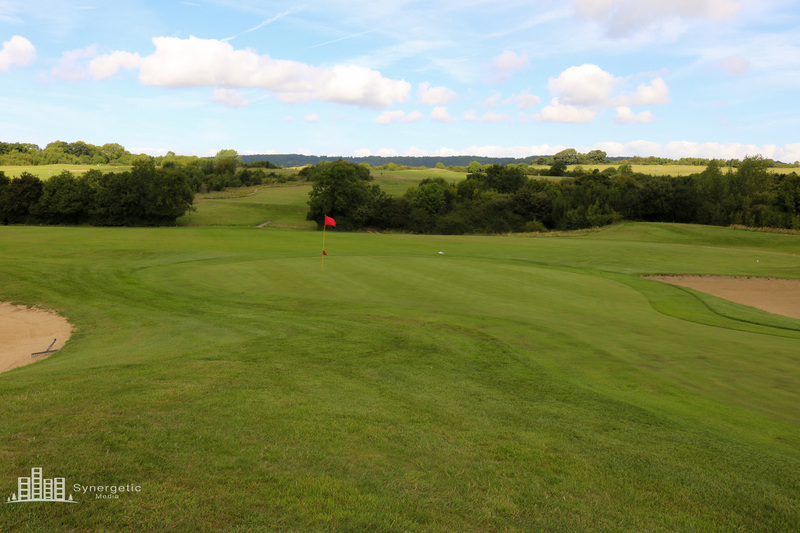 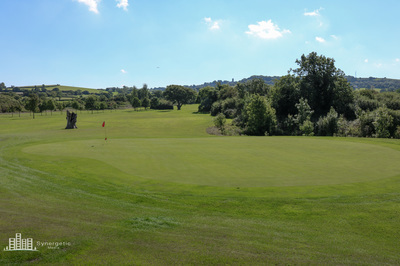 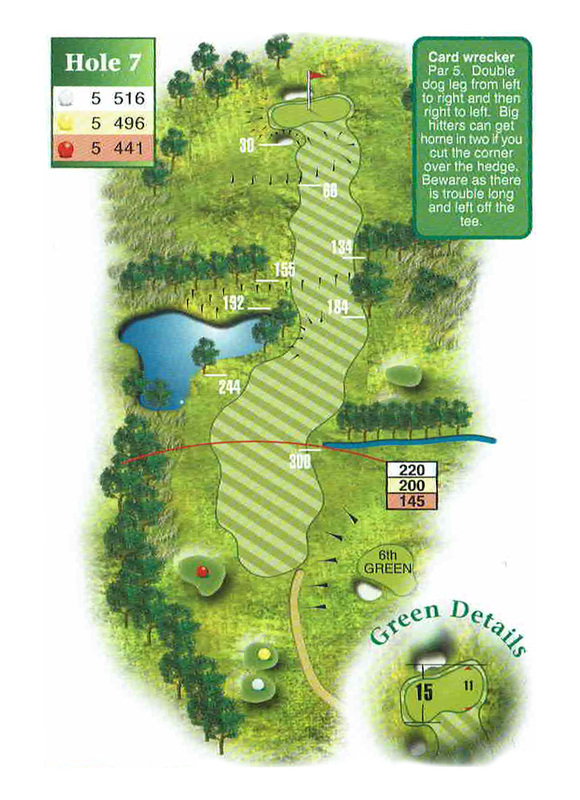 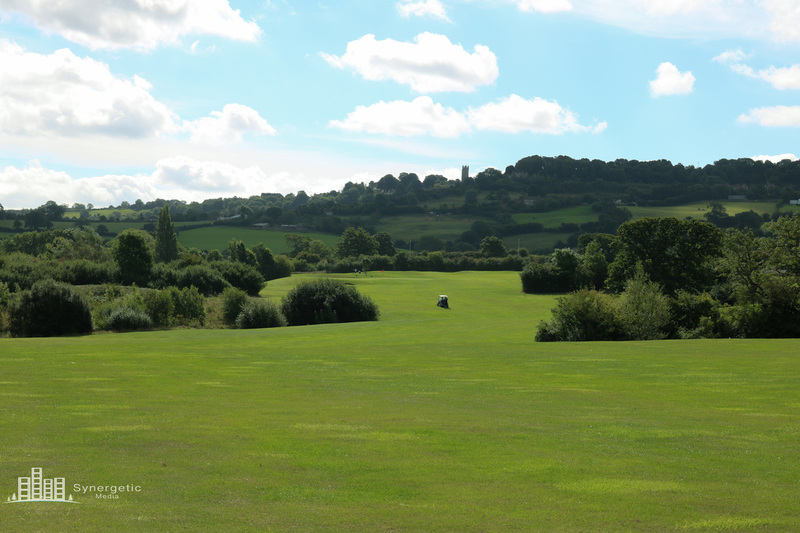 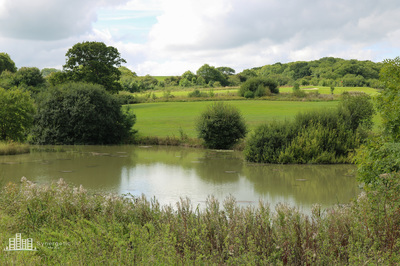 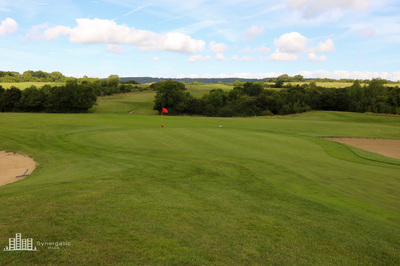 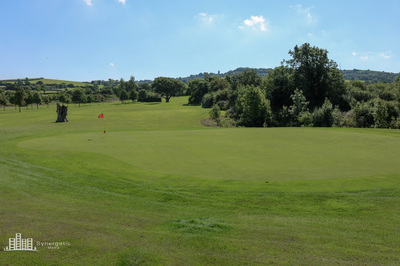 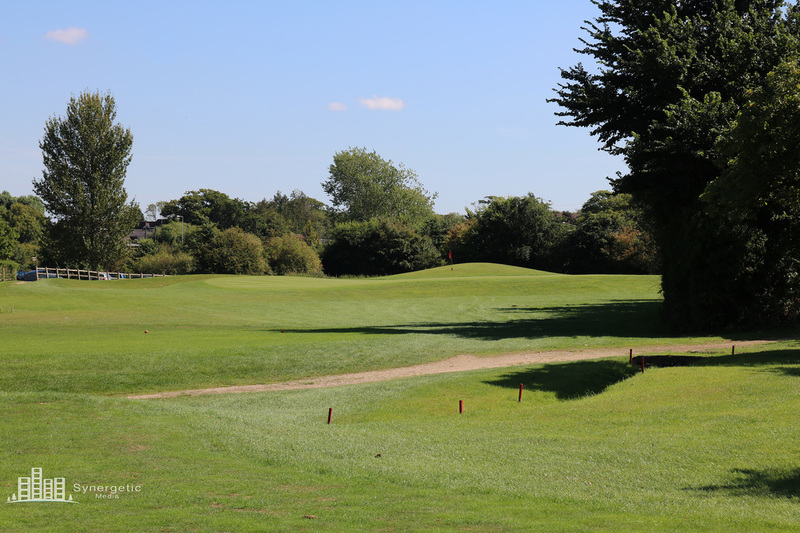 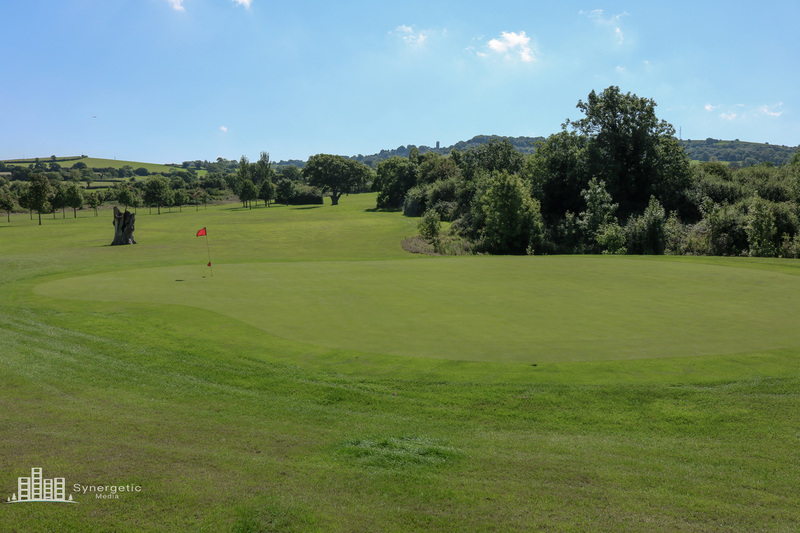 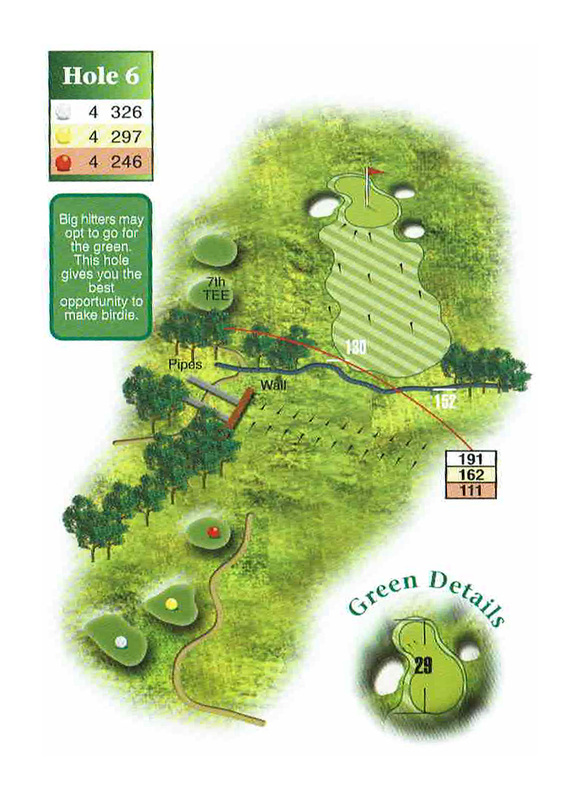 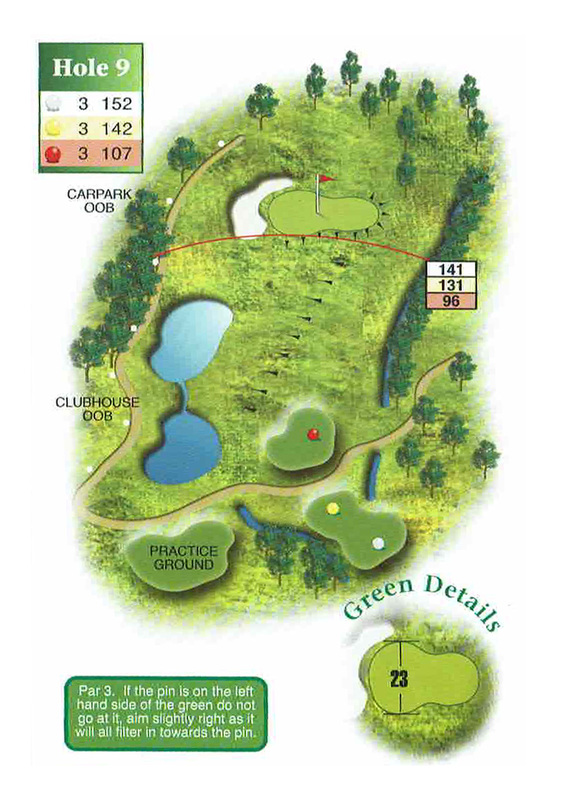 The avon ends with a tricky par 3 which could see your round end on a poor note. Aim to the right of the green to avoid the large bunker on the left of the green, finding it and you will struggle to make par.